Great buy for investor or owner occupied. Close to Figarden Elementary. 3 bedroom/2bath with single car garage. Home needs a little TLC. There is a shared wall with the neighbor. That home is also for sale. 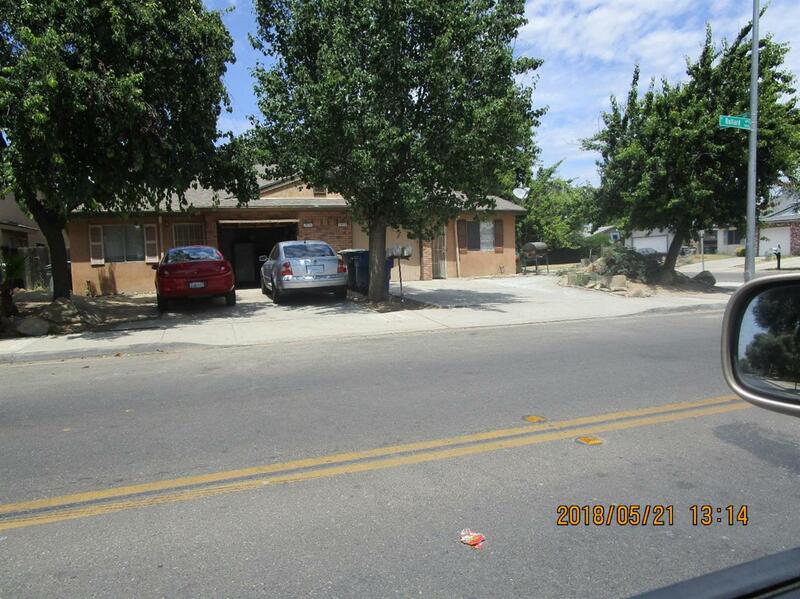 Listing provided courtesy of Greg Vasquez of Century 21 Adanalian & Vasquez.